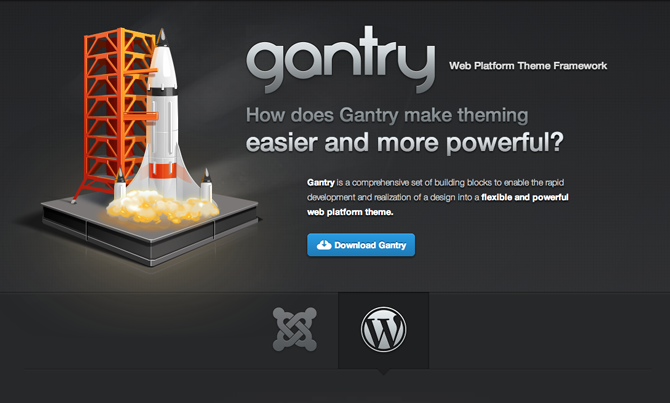 12 Incredible WordPress Theme Frameworks - Genesis and More! Before we tell you about the 12 best WordPress Theme Frameworks, you should know what Theme Framework actually means. Theme Framework makes a long task small by saving the common things one time. This saves the space as you don't have to save one thing again and again. Theme Frameworks are used to make the themes work faster. Designers don't have to load the template. Thus, it is a much faster way. It is one of the best website builders for WordPress. After getting it installed you will get a complete package of tools to build and grow your website. You don't need to learn coding to use Catalyst. It is easy to use. The best thing about it is that none of the Catalyst site will resemble. It gives so generalized tools that you will get a completely different website. It provides you building blocks to build a new WordPress Theme. It helps you in designing the theme and it becomes much easy for you. It has two versions, one is free of cost while the other requires GPL license. 8 Best WordPress Blog Backup Plugins! Vault Press and More! 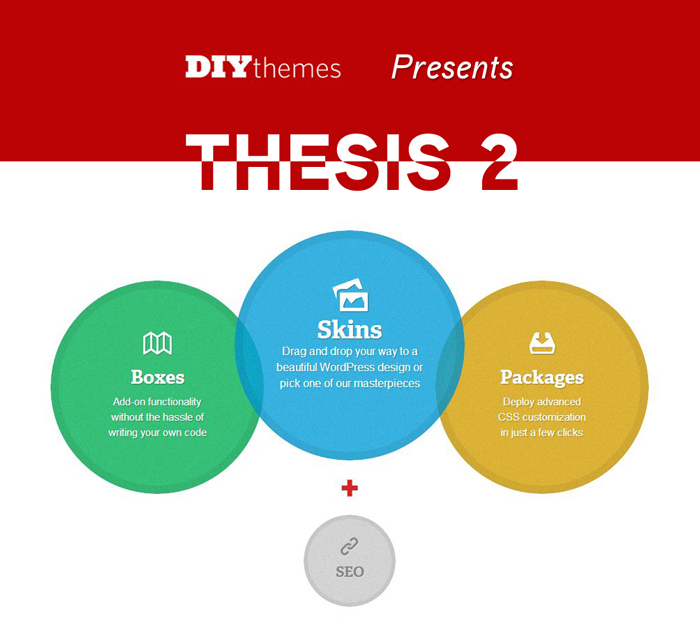 This Theme Framework is the property of WooThemes. You can change each and everything of your theme with the help of it. Your theme will be highly customized. It will suit you the best if you want your theme to be completely different from all other themes. If you are working for a client, it will also make him happy as the theme you will design will be according to his desire. It is a powerful Theme Framework and it makes your website standout among the others. Due to this your site will have high chances of getting highly ranked. You can make a theme with it yourself, hire a designer or you may choose one of the themes already provided by it. You can add high functionality in your theme without knowing anything about coding, this is because of its feature "Boxes". You can also add advance CSS customization in just a few clicks. You can create your own theme with the help of it to use in your WordPress site. It will also provide you a feature with the help of which your users will get the view of your site according to the screen size they are using. It will make you site faster and you can design any theme of your choice. You can customize each and everything in your theme. It also supports mobile so your site will work fine for mobiles as well. It is a great tool to get your content properly placed on your website. You can add and change elements on your site with the help of it easily. The builder makes you customize each page differently. It will be seen under the usual text editor when you will create a new page. You can create professional website with the help of it very easily. You don't need to be an expert to work with it. Even beginners can use it efficiently. It has sections that can be dragged so that you can work with ease. This plugin when installed, it works as a fully build theme. Top 10 Highly Optimized WordPress Templates For AdSense! Best WordPress Backup Services: ValtPress, BlogValt and More! You can build beautiful themes with the help of it in a very short period of time. It is search engine friendly and it provides incredible features. This allows you to build multiple sites in one day for your clients or for yourself. It works fast and is efficient. You can customize multiple elements of your theme with it. It also provides its users multilevel drop down menu which makes it easy for them to work with it. The purpose of this framework is to make the development of WordPress themes faster. It doesn't spend time again and again on the code that is common to many themes. It is free for all so you don't need to spend any money to use it. It is also one of the most powerful theme frameworks out there. It help you to customize your themes according to your choice. It has all the features needed to create beautiful and attractive themes. The code is written brilliantly and efficiently. It provides a base for organic themes. BloggingeHow | Making Blogging Simpler: 12 Incredible WordPress Theme Frameworks - Genesis and More!